This industry is full of lovely people. I guess it’s because we are grounded in hospitality and creating great experiences that we are generally nice to each other as well! I have a long list of favorite VR folks, and if you’ve ever met or corresponded with me, you are probably on it. 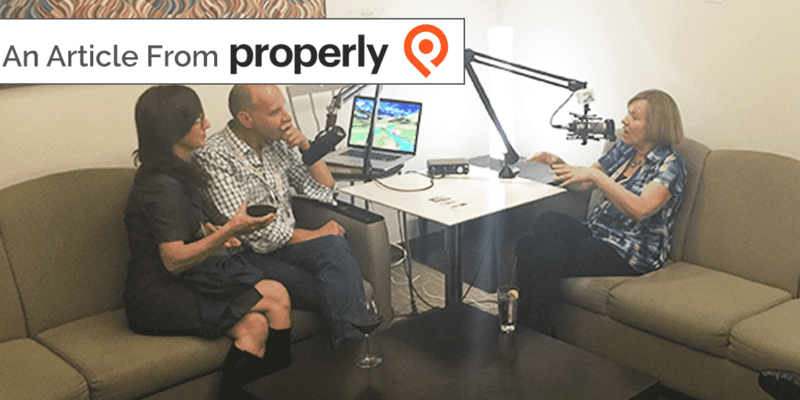 I don’t grade my list but if I did, way up the top would be Alex Nigg, the creator of Properly app, and his partner, Super Host Tammi Simms. 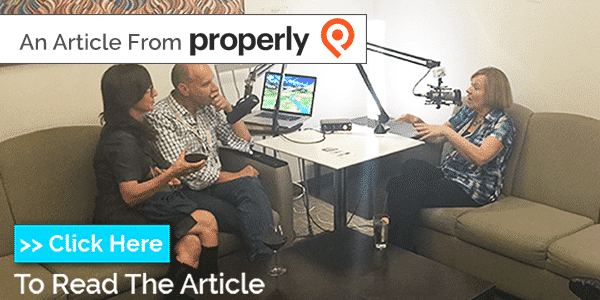 I had the pleasure of sitting down with both of them in Orlando – with Tammi demonstrating the app to me, and with Alex to do an in-depth interview, where he asked me about my perspective on the industry. Where I sit, up here in Ontario, it often feels like we are out of the mainstream industry activity, but in talking to Alex, I appreciated that we all have so much in common, regardless of our locations. I know Alex is doing more of these interviews and I look forward to seeing what others will have to say on some of these questions.